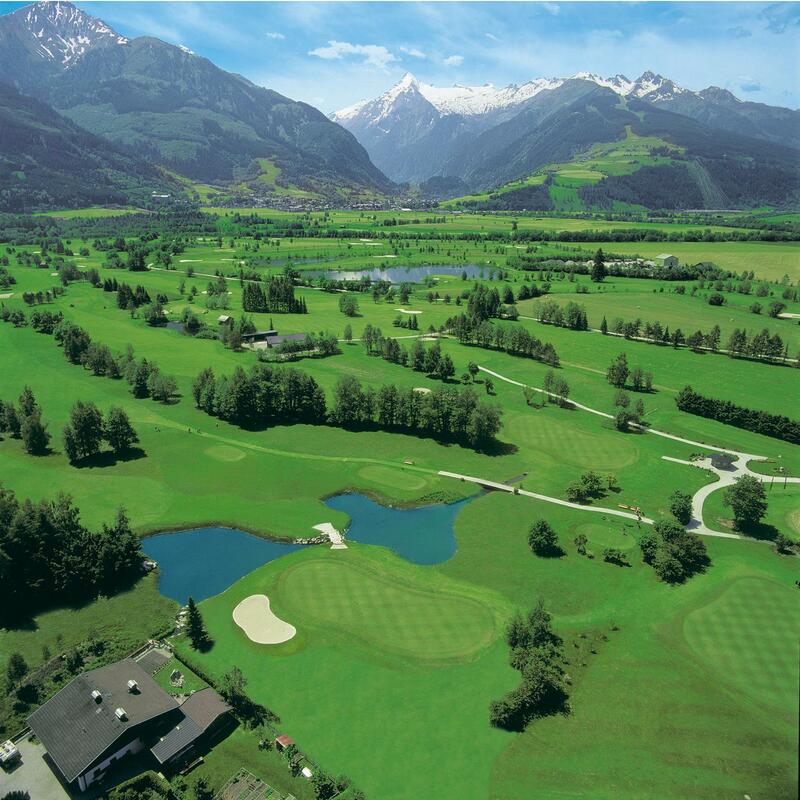 Both of the Zell am See-Kaprun golf club's 18-hole championship courses will make every golfer's heart skip a beat. Flawless greens, perfectly manicured fairways and a unique lakeside atmosphere are what guests of our romantic hotel in Zell am See can expect. It's not only professional players, but also beginners with little experience who appreciate this mix of pristine nature and first-class golf facilities. 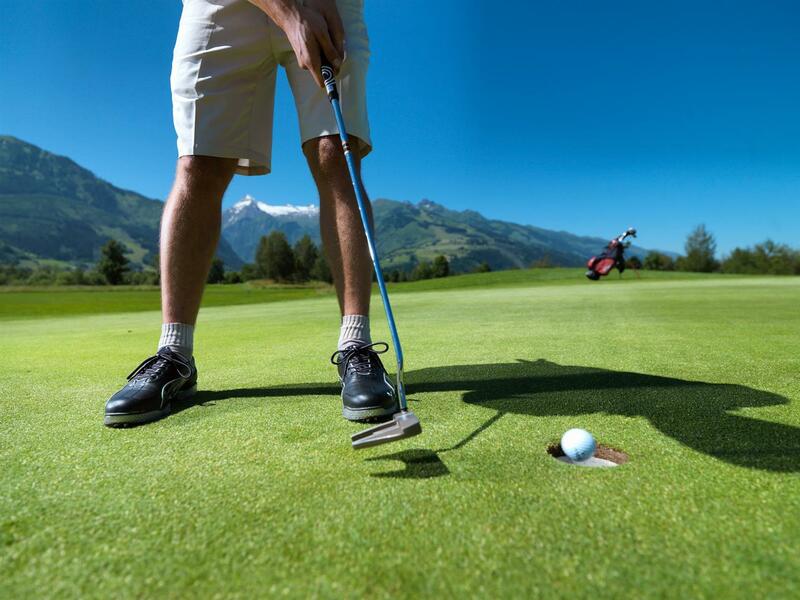 You can also enjoy great training conditions off the greens on holiday in Zell am See and Kaprun: players can look forward to a sprawling practice area with covered teeing grounds, chipping greens and training bunkers around the clubhouse. Professionals can put the finishing touch on their technique with private lessons offered by the golf school and beginners can practise in small group lessons. The "Schmittenhöhe" and "Kitzsteinhorn" courses, named after the nearby mountains, create the largest golf facility in the Austrian Alps. Throughout the season, athletes from all over the world improve their handicap here and show what they've got in tournaments.